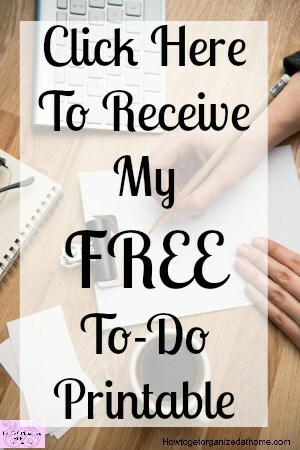 Being green can mean different things to different people, it also depends on where you live in the world as to the amount of green projects you might have access too. 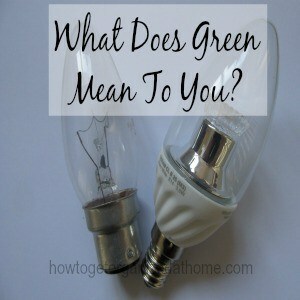 Understanding, and acting on being green, is a reflection on what it can do for you, too. 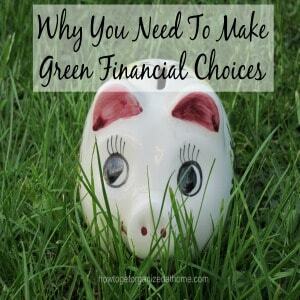 The added benefits that being green can have on you, your home and even your finances, can mean that not only can you make a difference in the world it can also benefit you and your family’s lives too. 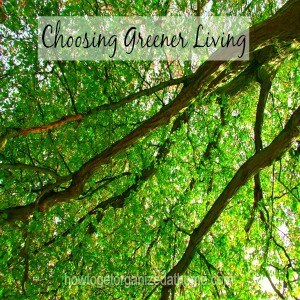 [Read more…] about What Does Green Mean To You?